The highly anticipated smartphone of 2015 – Asus Zenfone 2 (dubbed ‘Flagship Destroyer’) is finally here in India. In the launch event held in New Delhi, Asus unveiled 4 variants of the Zenfone 2 which will be made available to the Indian customers. One of them (ZE551ML) is the world’s first and only (as of today) smartphone with 4GB of RAM backed by a 2.3Ghz Quad Core processor and top-notch specifications while the others are its similar looking siblings packing slightly less powerful hardware. Find the price and availability of different Zenfone 2 variants in the section below. 4 variants of Zenfone 2 (excluding color variants) will be sold in India via an exclusivity agreement with Flipkart.com which means that the smartphone will not be made available to purchase (immediately) on other websites or via offline retail stores. 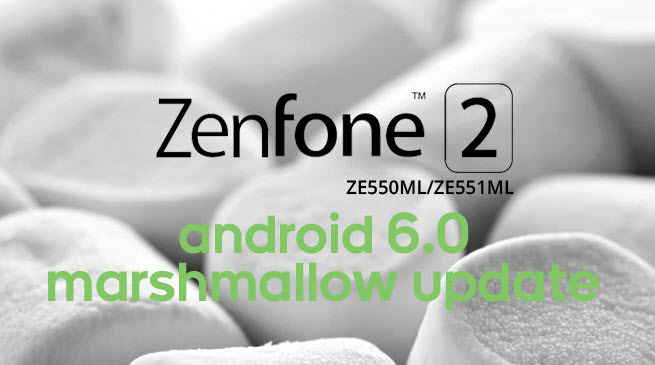 The lower end (2GB RAM) variants of Zenfone 2 can be pre-ordered right now and will start shipping starting 4th of May 2015. However, there is no update as of now about the 4GB RAM variants. This post will be updated with details when they become available. Asus India has also launched 5 amazing and important accessories which work with the Zenfone 2 to take productivity to an even higher level. Asus introduced the following accessories for Zenfone 2 in India. 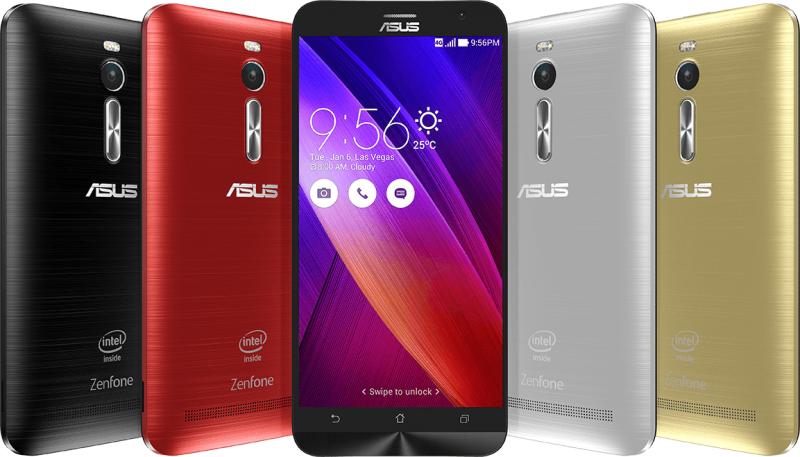 i want to buy ASUS ZENFONE 2 with 4GB RAM & 16 GB ROM( silver colour). is this available in offline??? It should be available at Asus stores already. 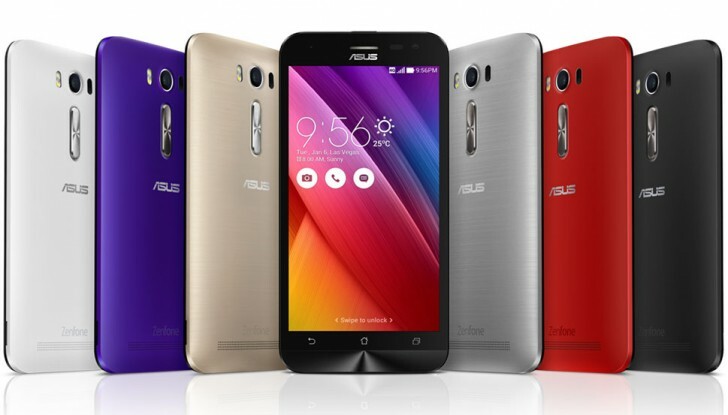 Is Asus zenfone 2 laser available in the market??? Or only online??? I just want to know when asus zenfone 2 will be available in flipkart is there any chance bysaturday or sunday ..let me know its quite urgent…. Not sure. You should try contacting Flipkart support if they have an idea. ZE551ML price is 17999/- online trade is charging Rs. 19999/- which is wrong. extra gaining of Rs. 2000/-. It is available at Asus Exclusive Stores and Flipkart as well. Hey guys cn anyone help me is ASUS earphone available in the market?If yes,then which one suitable for zenfone2 2gb model? It still is out of stock at Flipkart. Please check with an ASUS store in your area. Maybe they have some stocks? Plz can sum 1 tell me. hey where will i get this phone easily is it available only online? For now, it is only available on Flipkart.com. I m excited to buy asus zenfone 2 of 4gb ram when it will be available in flipkart any guesss???? Asus is quoting Mid-May for the New Stocks. How to purchase accessories of zenfone 2.
plz reply me.. is this accessories present in india..
ATM even the Zenfone 2 is hard to grab. The accessories aren’t yet available anywhere, but hopefully it won’t be too long before they start showing up.